During a layoff or non-voluntary reduction in force, the topic of how much time employers need to give employees to consider severance packages and what disclosures must be made creates considerable confusion in the media, with much being made of employers’ supposed failure to make required disclosures (see example). Here is the deal: if employers are subject to the Age Discrimination in Employment Act (“ADEA”) (generally, private employers with 20 or more employees), and ask employees who are 40 years of age or older to release ADEA claims in exchange for a severance package that is part of a termination, then they must abide by specific regulations. Those regulations are meant as safeguards for employees protected under the Older Worker Benefit Protection Act (“OWBPA”) which amended the ADEA. That means covered employers may need to give employees up to 21 days to consider the severance offer, or 45 days in the case of a layoff of more than one employee, and a seven-day period after signing to revoke the release of the ADEA/OWBPA claims. Also, employers have a duty to disclose the age and title of the workers who are chosen for layoff and the selection criteria. The OWBPA has additional requirements and there are other best practices an employer’s counsel can and should use when drafting a release to help guard against challenges, so it is always best to consult an attorney familiar with these types of matters so that the employer gets the broad release they are seeking in exchange for severance. Employers who are not covered by the ADEA and employers who are conducting a layoff of employees who are not protected by the ADEA do not have to rigidly adhere to these requirements. 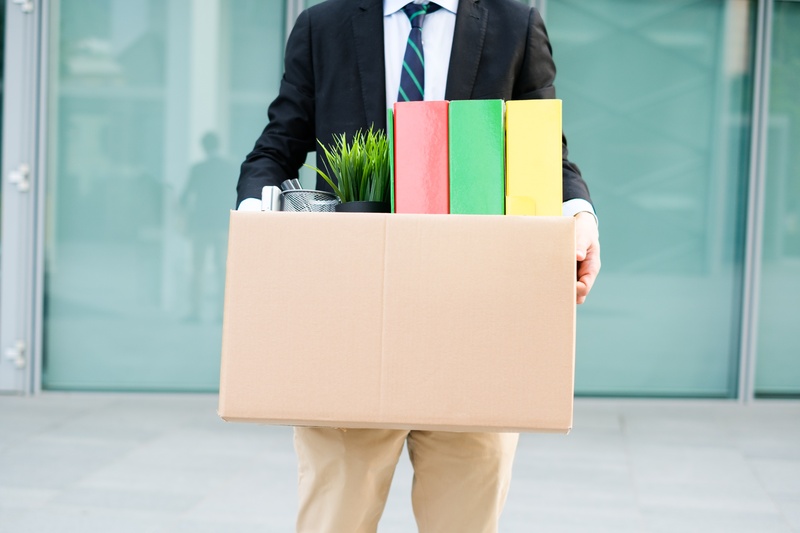 In the case of a separation that is not part of a reduction in force, (for instance, a termination for cause) the employer may not need to abide by these rules either. Even if the ADEA/OWBPA rules do not apply, employers are wise to give employees a reasonable period of time to consider a severance package to help protect against arguments that the waiver of claims should be unenforceable because of coercion or other reasons. Savvy employer takeaways: Employers should know what is and what is not required to make their separation agreements and releases enforceable and should use reasonable means to give employees enough time to thoughtfully consider them.